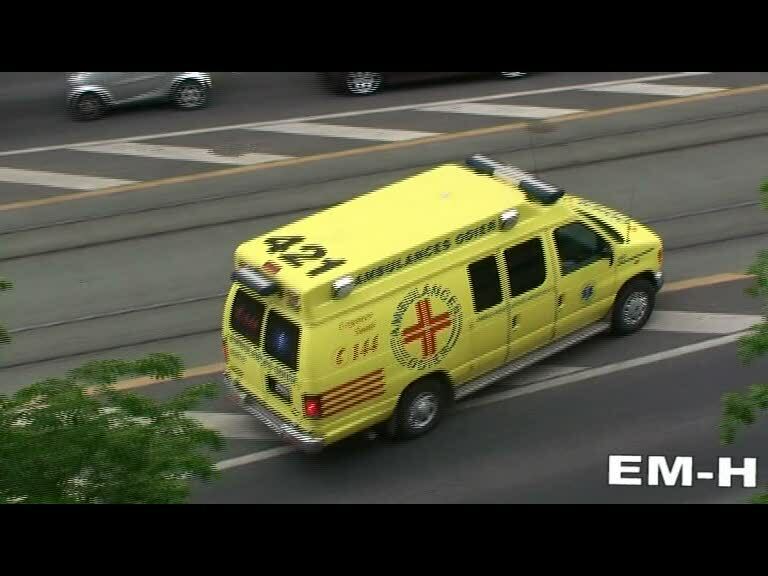 AMBULANCES ODIER - reg:421 - E-Ford 350 (Ambulances American). An old man has had a discomfort. 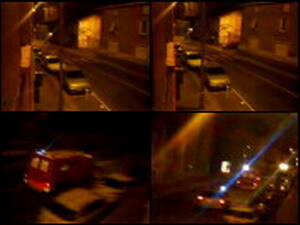 The ambulance arrived in 4 minutes.